This came out December 26 on Steam. LION HEART wrote: "Rogue Celestial, seek out your own path to the heavens." 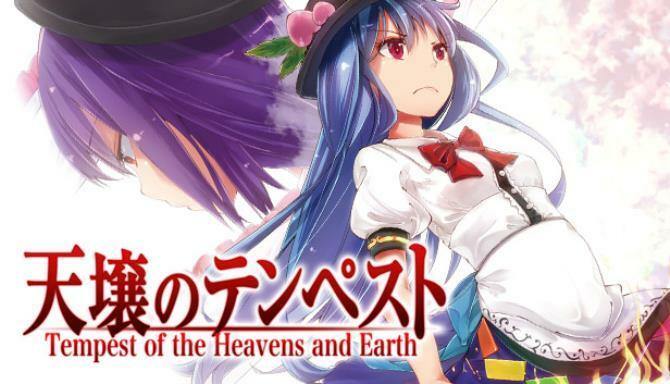 An Ecstatic-class Stylish 2D Action Game controlling Tenshi Hinanawi, as she runs all around the realms of Gensokyo! You are the path of righteousness itself! (A derivative game inspired by the Touhou Project universe. Looks fun and chaotic with some really cute character designs. My only gripe is the stages all seem very simple and bland.